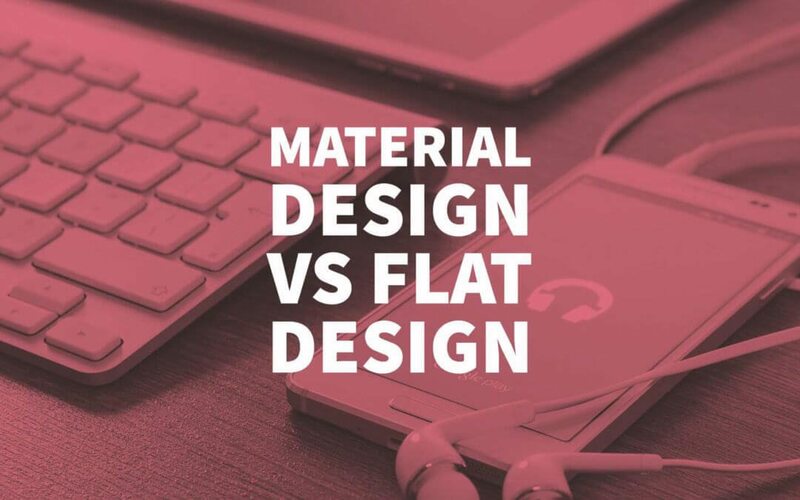 Material Design vs Flat Design UI - What's the Difference? In this article, we are going to look at Material Design vs Flat Design UI – What’s the Difference? We deal with the digital world every day. It is impossible to find someone who has never interacted with a computer or a mobile phone. All the software inside of your devices is the embodiment of the digital design. During the IT industry development, a lot of interaction with software have changed. 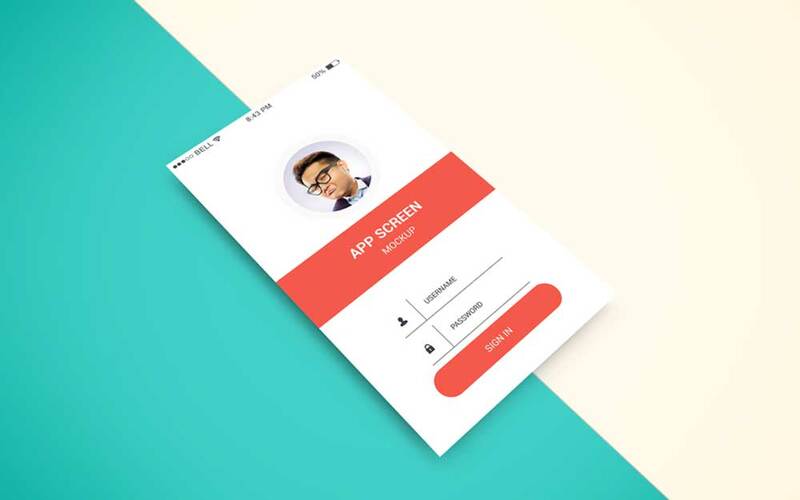 In this article, we are going to discuss the main branches of contemporary mobile app design development in the digital world. These branches are flat and material design. If you ask me what is the difference between them, I will answer you that it is barely visible. Before designers track my location, I have a little time to tell you the truth. Design has come a long way to get its modern appearance. As we are going to talk about flat and material design, I suggest you look into the history, then move to their peculiarities. Skeuomorphism is characterised by applying the objects from our routine lives to the field of design. Talking about its implication outside the IT sphere, an example is a faux woodgrain on cars. In the IT world, this became a widespread term after the 1st iPhone was presented to the general public in 2007. In case you did not have an iPhone at that time, you can look at the picture below with two different eras of design development. At that time people were not knowledgeable with digital interaction. It was a pretty serious task for designers to create an attractive and convenient UI that could be used by experienced and new users alike. The obvious decision was to make things from our everyday life a part of this UI. This way, a user could understand the function of one element or another. Skeuomorphism was chosen so users could adjust to the journey from real to digital. During the digital market development, it was decided that society at that time was ready for the next stage of interaction. This fact stimulated IT companies to concentrate their attention on the product’s usability. As a result, skeuomorphism in the digital world, the same as simulated woodgrain on cars, went out of fashion. The era of simplicity had seized the industry. Besides that, this kind of design is not extinct. It is still widespread but in the field of game production, where the primary task is to submerge the person in gameplay as deep as possible. In fact, flat design consists of element combinations. These items are icons, fonts, and colours. The central principle of this style is evident – simplicity as a key to achieving the perfect results. That is why this design buried a lot of decorative elements which were a routine practice at that time. I am talking about shadows as well as gradients and textures. After these effects were reduced, flat gave us a new feeling. The sense of an object lying on a single surface. Why do we need these changes? First of all, it is a matter of operating speed. Skeuomorphic design is overloaded with detailed textures and other already mentioned elements. All these elements slow the loading time of an app down. The absence of this delay makes the interaction with your device more comfortable and productive. This way, the changes that were conducted in UI helped to improve UX as well. The other pros of flat design are an attractive interface on any screen resolution. It was not always possible to get such quality during the era of skeuomorphism. One more plus of flat design is that all the elements complement one another, and thus the user is not distracted from the content itself. Moreover, two-dimensional images can help navigate through different kinds of digital content. Such images can be understood clearly because they are schematic and pretty simple. Microsoft is a pioneer in the application of flat design in their products. The release of Windows 8 with the Metro design language only proves that. The changes made in this new OS were directed at support for mobile devices and tablets. That is why the main feature that was updated was the Start screen, which now displays programs on a grid of tiles. 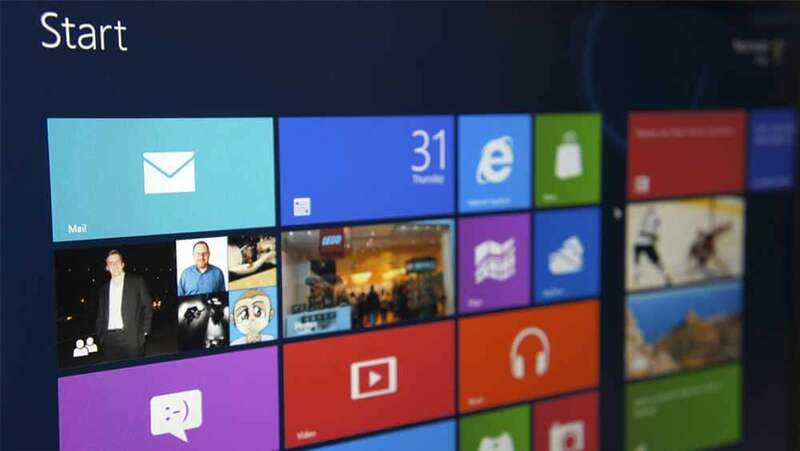 It is quite convenient if we consider Windows as a cross-platform operating system. Although, this design was not successful. The company did great work in typography of the new OS, but they did not pay proper attention to the graphics. As a result, users had difficulties in differentiating actionable and non-actionable elements in the new interface. Clickable items looked like simple logos. Microsoft failed the main idea of any digital design – to simplify the interaction with the product. One more company associated with flatness is Apple. 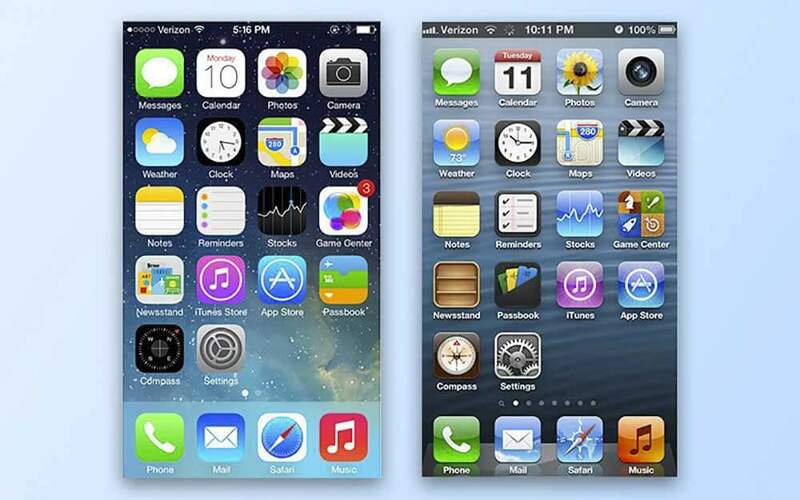 Skeuomorphism was replaced by flat design with the iOS 7 release in the middle of 2013. This change in design policy was accepted better than in Microsoft. Mainly because Apple did not try to reinvent the wheel. They just made some corrections to existing designs by adding flatness. We can observe such tendencies in all their products. What can I say? This policy works. It is hard to find a person that would be disappointed in the iOS design. It is worth noting that material design is a result of Google’s company work. We have many reasons to call this style a product provided by a certain brand i.e. branded product. When I call material design ‘branded,’ I mean that it was created according to a particular vision of design in Google’s company. In fact, it is just a branch of flat design. If Apple added flatness to an existing kind of design, then Google made its corrections, but now with flat design. The reason why Google decided to introduce its design is clear. Being an owner of Android OS, Google needed to present a common design language for all devices to be up-to-date. Besides, the kind of design which inspired them had reached great success. So, what is the primary feature of material design? I will try to explain. Being good-looking, flat designs still had several disadvantages. One of them was complicated interaction for inexperienced users. As mentioned before, clickable elements were barely distinguishable from non-clickable texts and icons. Google had tried to solve this problem and introduced shadows into their design. They had made objects look three-dimensional so users could distinguish clickable and non-clickable elements. Here is one more discrepancy – use of shades. We can call the material design a ‘flat edition.’ It makes an effort in adding some skeuomorphic features over the flat design to make it more user-friendly. Particularly, the material design focuses on such components as shades, layers, and animation. It is high time to analyze all the information mentioned before and make a pros and cons list. Easily understandable. 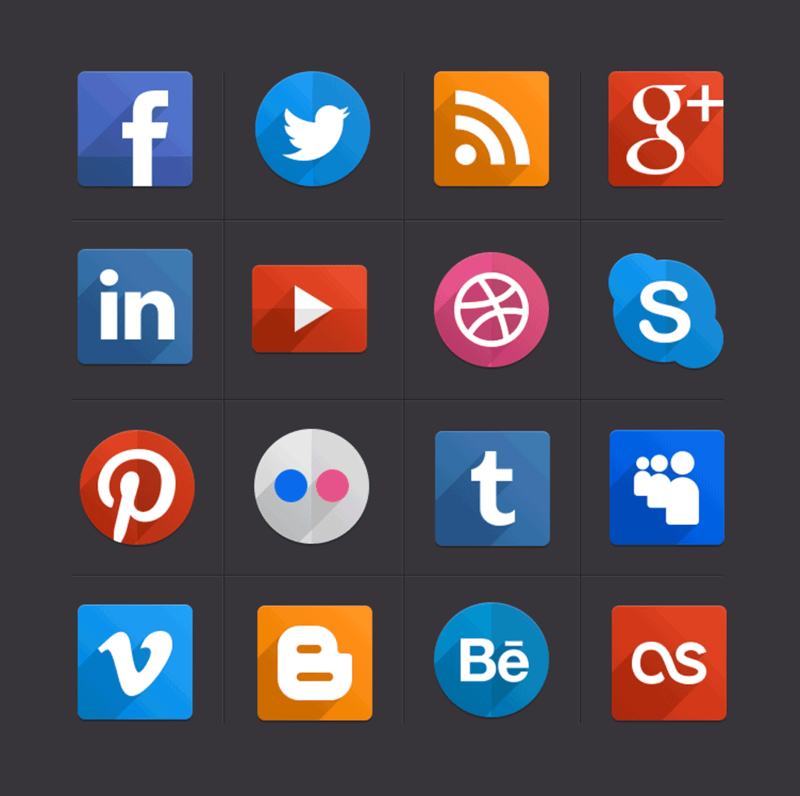 The user can grasp your thought with the help of simple icons and images. Time-saving. Increased speed of elements loading, that means better UX. Aimed at content. Nothing in this design distracts the user from the content itself. Equality. The excellent interface displays on any device. Makes the process of software/website design development faster reducing extra code. Simplicity is not enough. The flat design may look featureless and boring in some cases. Limited in the design elements usage. Not intuitive enough. Complicated interaction for inexperienced users. Omnipresent. It is hard to stand out from the crowd when everyone has a similar flat design model. And of course, we cannot pass Material design by. More user-friendly. Easier to use. Material design is a good choice for a user with any level of digital interaction. Skeuomorphic. Contains skeuomorphic elements which are used for improving UX. Developer-friendly. Has a particular guideline provided by Google. This way, you can refer to it if you came across problems while working on the project. Develop animation for the web solutions. We cannot ignore the fact that animation provides a new user experience for us. Google’s property. It will be hard to change something without permission from the rights holder. Animations in apps can affect the energy consumptions of your device. Designers are restricted because of Google’s rules in material style. Someday, this fact could stop the development of the style. It is silly to argue which design is more beautiful or convenient. Tastes differ. Both of them are modern and stylish. Furthermore, they remind us of twins. Twins who are always competing trying to prove who is better. They are similar and different at the same time. The material design was created as an alternative to the full flatness. It added a pinch of skeuomorphism in its structure. In turn, flat design was not satisfied with most important principles of the skeuomorphic design architecture. But there is one feature that distinguishes these two. This feature is their origin. Material design is Google’s creation while Flat is a result of several design practiсes mixed. I should say that Flat is gradually changing its principles. Looking back at adversary’s success, Flat does its best to vary its interface by adding a pitch of shadows and layers. This way, elements seem to be deeper than before. i love this article. 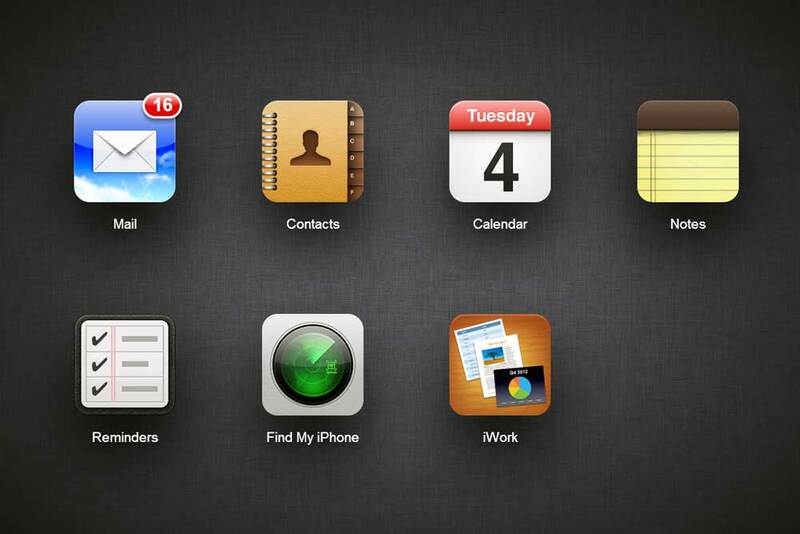 i kinda miss the old iPhone icon designs. i think it is beautiful unlike current icon design which is all flat. i hole the material design will make a comeback and replace all these flat design. flat design looks plain and boring. After reading this article, what I so dearly miss is the mentioning of the concept of interaction design. I would therefor like to recommend to you reading the book ‘The inmates are running the asylum’ by Alan Cooper, the father of visual basic. Even though written more than a decade ago, it’s principles still hold true and a lack of proper interaction design principles is why so many millions of (for example elderly) people are seriously struggling to properly use computers or smartphones today.